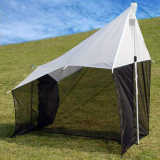 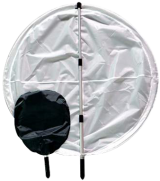 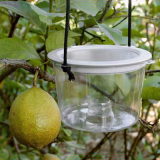 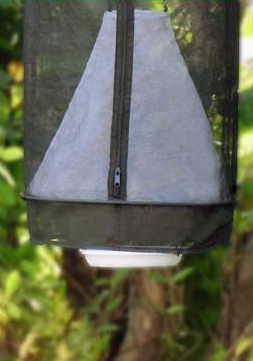 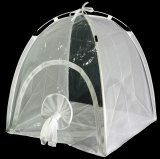 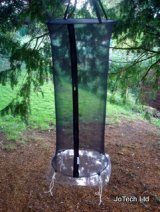 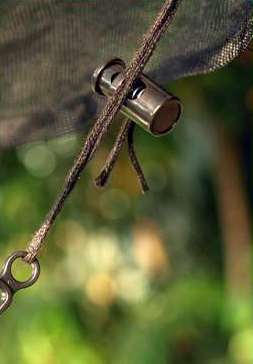 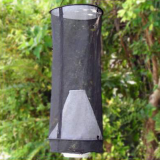 The Pop-Up Butterfly Bait Trap consists of a cylinder of black polyester netting which is held open by a foldable ring at the top and bottom. 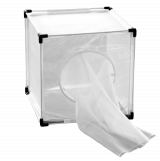 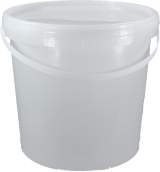 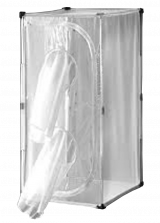 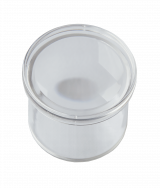 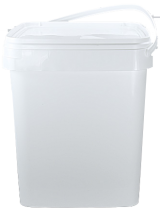 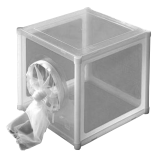 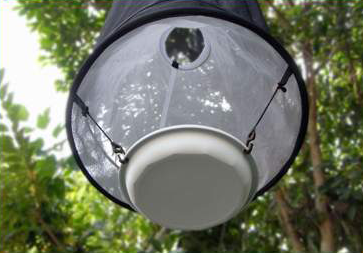 This cylinder has a full length side zip which can be used for the removal of butterflies and inside the trap is a white funnel with 10cm opening. 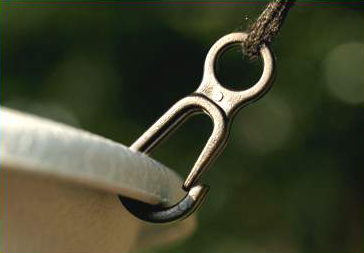 A removable bait tray is suspended beneath the trap via three drawstrings which can be adjusted to alter the gap between the tray and the trap. 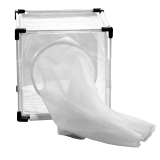 The 8cm skirt on the bottom of the trap can be folded up or left down as required. 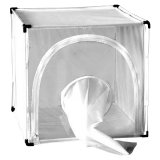 The trap folds down into a compact carry bag and measures only 21cm diameter x 5cm thick when packed. 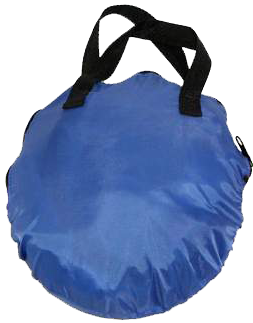 This makes it extremely easy to transport and store.